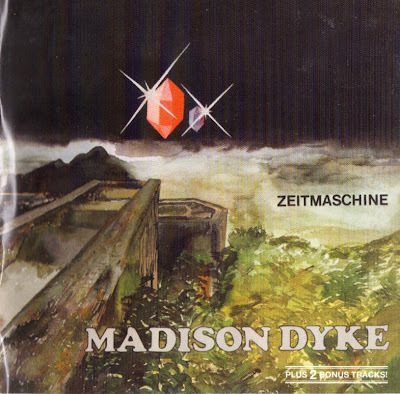 Originating from Hannover, it's not so surprising (as a late arrival on the scene) that Madison Dyke's complex progressive with hard-rock tendencies, was often similar to Jane and Harlis. 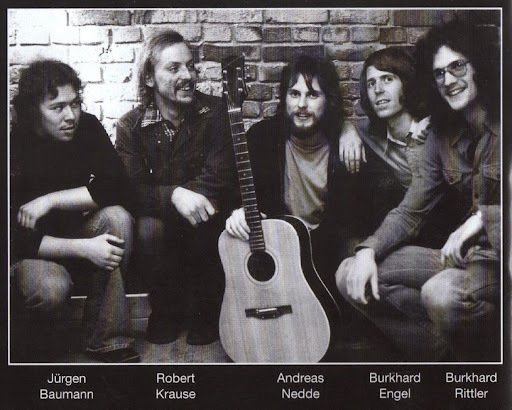 Their LP had lengthy tracks with extended instrumentals, with a touch more lyrical fantasy akin to Genesis, and was rather out of character at the time it was released. No history is known. It had been suggested that Jьrgen Baumann could be the Baumann of Baumann/Koek, but this is not so. He later resurfaced in the band Firehorse.